Come along to the maker’s hub to play, discover and make. A weekly adventure into the visual arts. Activites are project based and suitable for children who like to experiment and explore. Work with Kirsty Anne Reynolds, a professional artist, over a whole term to create a public art exhibition. Every Friday from 4.00pm – 5.30pm in term-time. 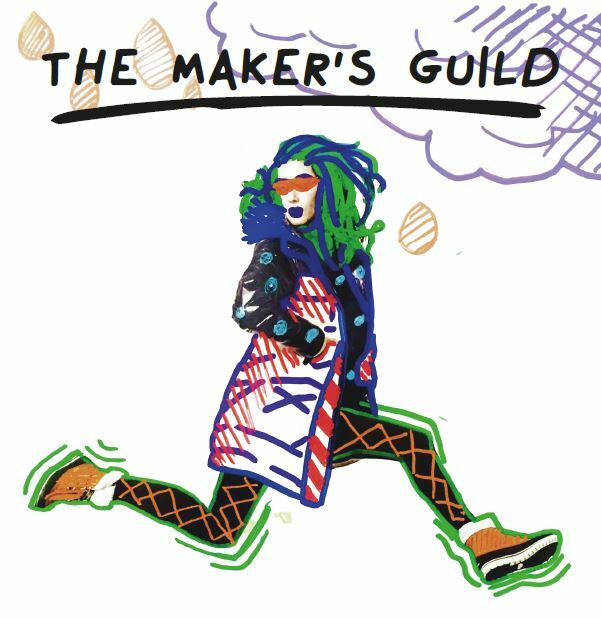 The Maker’s Guild is open to anyone aged 7-14. Our spaces are fully accessible and we encourage you to get in touch to discuss any additional support that might be helpful.